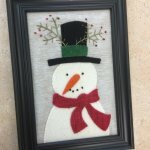 Have fun stitching a small wool project that will make you want to do more! 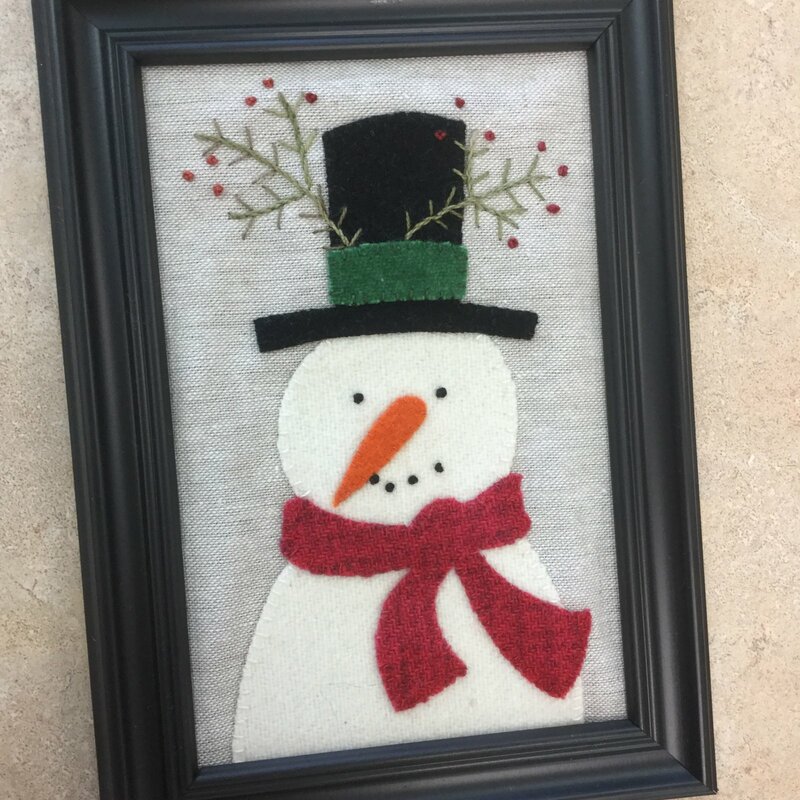 Using a Bonnie Sullivan pattern, you will learn the basics of working with wool. We will also discuss needles, threads, stitches and embellishments. You will also need to purchase a kit before or in class for $7.50.